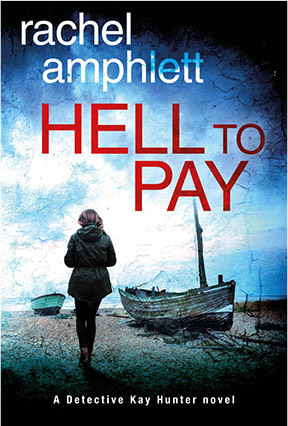 Unlike many other books about female detectives, the Kay Hunter series pits a resilient detective against the most evil characters in society while at the same time fighting to protect her reputation after a personal vendetta against her, and features a strong cast of engaging supporting characters. 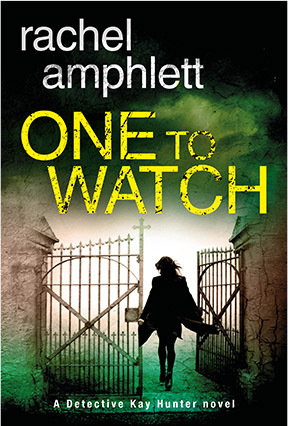 The series kicked off with Scared to Death, a gripping fast paced police drama that introduced readers to Kay Hunter – a detective with a hidden past and an uncertain future. 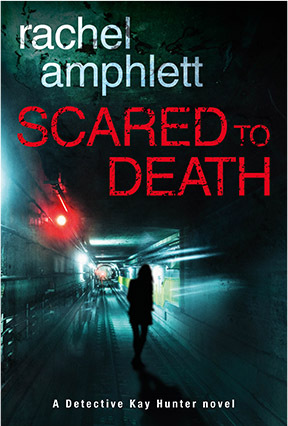 Scared to Death won praise from crime thriller authors and readers around the globe, with Robert Bryndza, USA Today bestselling author of The Girl in the Ice calling it a “stylish, smart and gripping crime thriller”, and Angela Marsons, creator of the hit Detective Kim Stone crime thriller series saying Scared to Death “moves along at breakneck speed with twists and turns”. 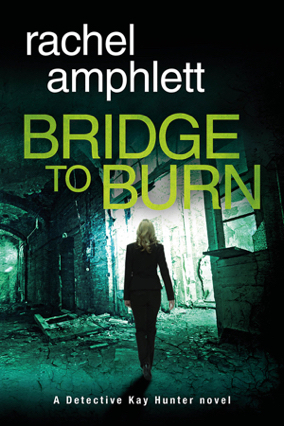 Bridge to Burn is a twisting murder mystery, and the seventh in the Detective Kay Hunter series. 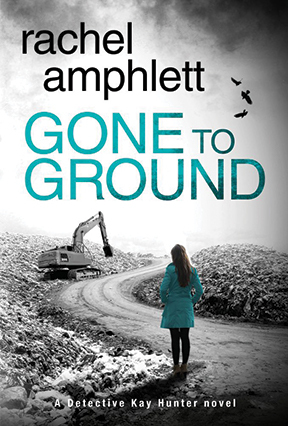 Gone to Ground is a gripping serial killer thriller full of page-turning suspense, and the sixth book in the Detective Kay Hunter British detective series. 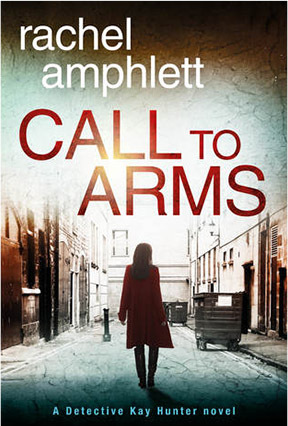 Call to Arms is a fast paced murder mystery, and the fifth in the Detective Kay Hunter series. 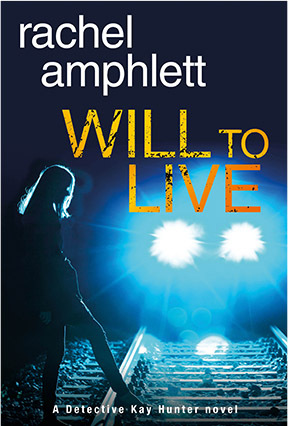 access to Rachel's books, discounts and giveaways!